which social media channel is most appropriate for your objectives? should you be advertising on each channel or only posting on your page? how often should you post/advertise? It is important to understand your buyer, their digital footprint and their buyer behaviour before embarking on social media. Refer to our overview of the buyer persona and mapping the buyer’s journey for more information. Once this is understood, we will know which social media channels to focus on, the specific audience to target and the content to garner their attention. Results 2Day can be your outsourced digital marketing team. 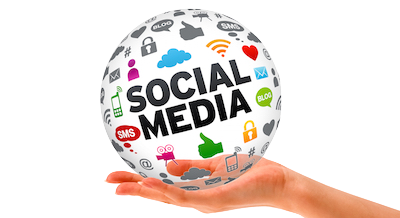 We will design each advertisement and post specific to the overall objective, audience and social media platform. It is not a matter of one post fits all. There is a science to social media posting. For example, even a posting at particular times can mean success or failure. Read our guide on the best times to post here. For more information on the science behind social media posting, read our Ultimate guide to social media posting here.